At a Netflix event on Friday night, the two talked about the ways their experiences as performers shaped their work behind the camera for "Ozark" and "Black Mirror." While filming “Panic Room,” Jodie Foster once did 110 takes of a single scene. Speaking at a Netflix Emmy FYSee event at Raleigh Studios on Friday night, Foster explained that while working with directors like David Fincher was “the greatest film school,” her style behind the camera is a markedly different approach. “It was very helpful for me to see that a call sheet can get shot without yelling. It can be done well without being precious, but just by simply encouraging and being supportive and staying out of the way of something that might be better than what you thought,” Bateman said. Being on the other side of the process helped both Bateman and Foster realize that, as important as preparation can be, part of the job is shedding preconceived notions of how a certain line can be delivered or an emotional can be conveyed. 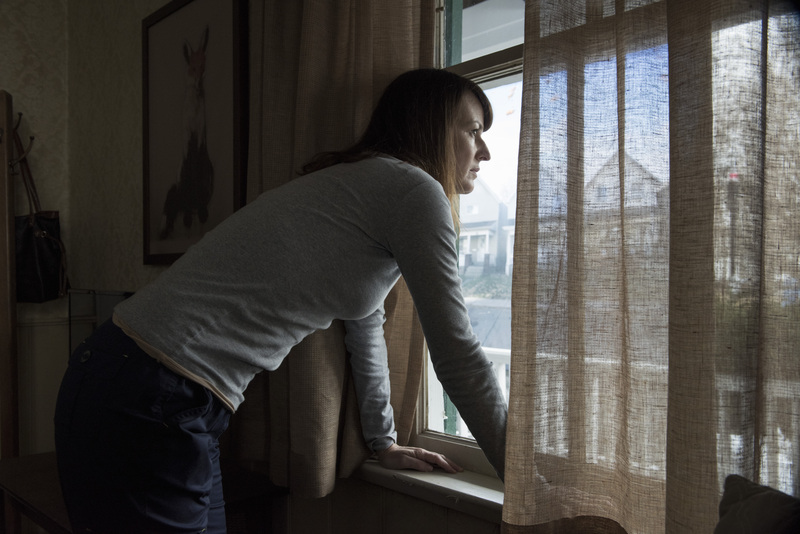 Having worked extensively in both TV and film, most recently directing the “Black Mirror” installment “Arkangel,” Foster talked about how her love of the form combines the best of what she’s experienced in both arenas. It might seem like an arbitrary distinction at times, but that structure has informed the way Bateman approaches the storytelling aspects of directing for TV. 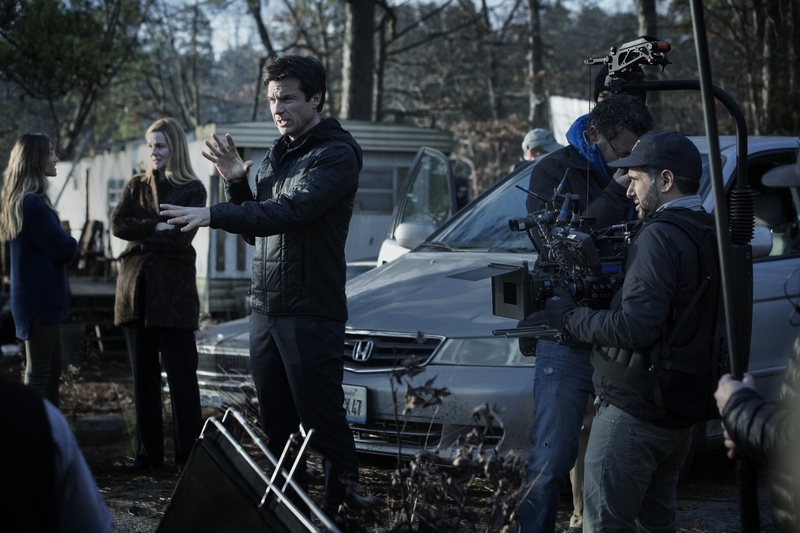 “Ozark” being available for binge-watching helped shape how he crafted some of the tinier details of the four Season 1 episodes he directed. As vital as working with actors are to the art of directing TV, Bateman explained that the process is a comprehensive one. For him, utilizing key decisions in color grading and sound mixing are unsung vital components of crafting an episode. Finally, when it came to handling the demands of a shooting schedule, Foster had one piece of advice that brought the whole night full-circle: work with kids.